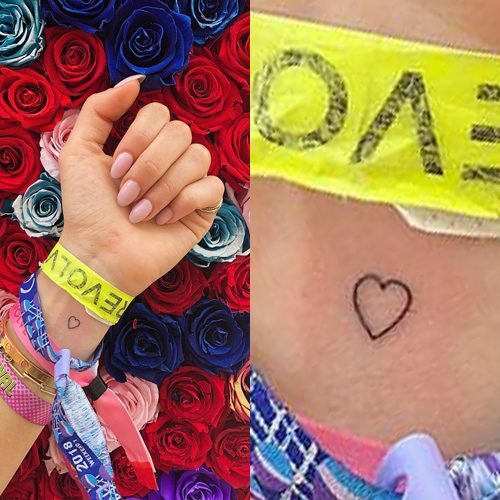 Lauren Elizabeth gets an outlined heart on her left wrist. 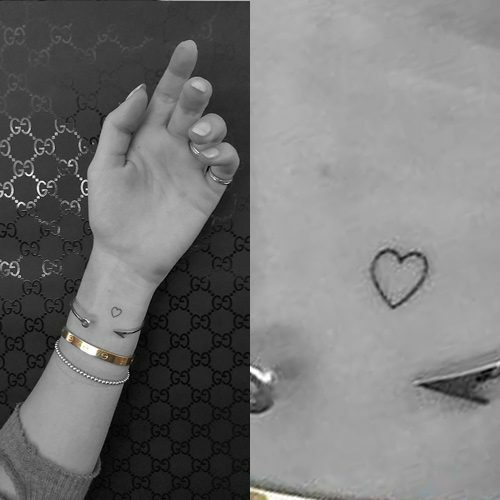 Lauren Elizabeth has a tiny heart tattoo on her left wrist. 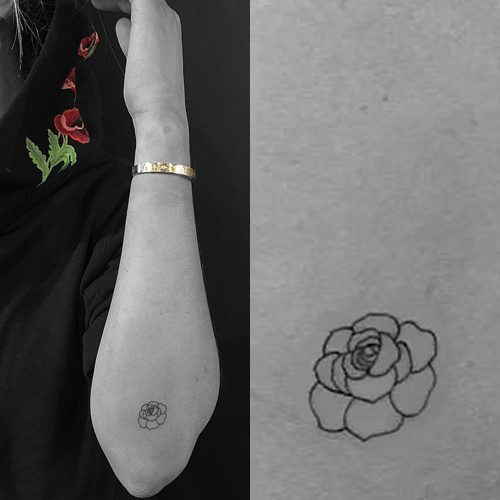 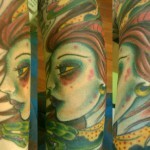 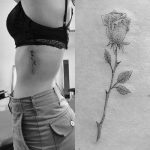 Lauren Elizabeth gets an outlined flower inked on her left elbow by tattooist Jon Boy. 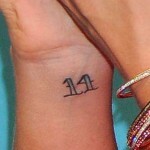 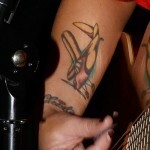 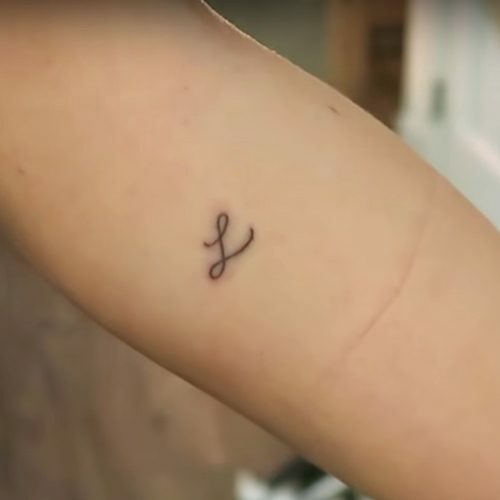 Lauren Elizabeth had the initial “L” inked on her left arm for her sister Lucy and her brother Luthringshausen. 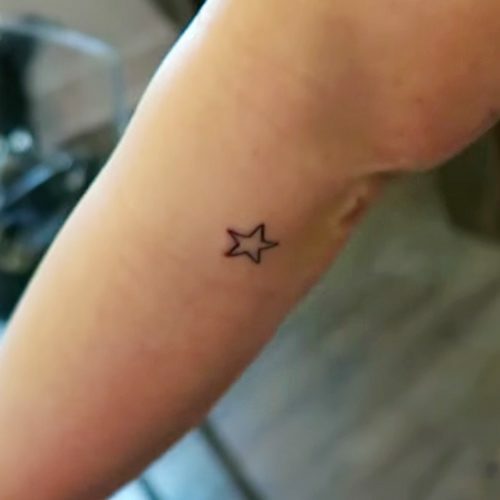 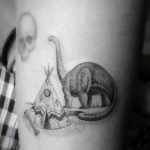 Lauren Elizabeth gets a tiny star tattoo on her right arm. 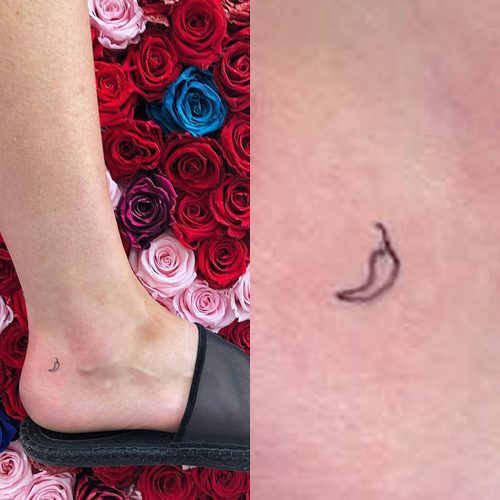 Lauren Elizabeth gets the initial “C” inked on her left ankle. 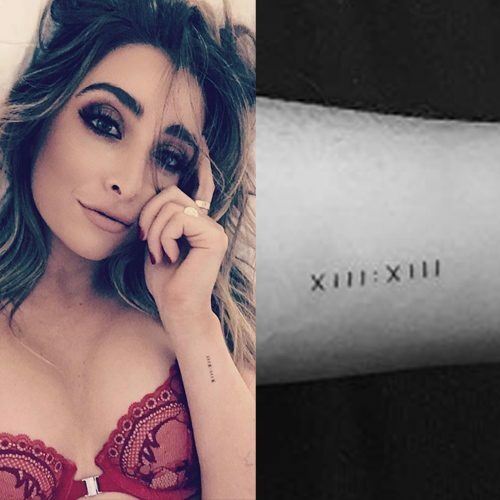 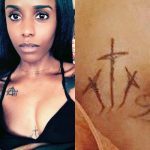 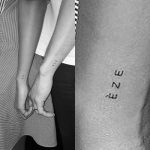 Lauren Elizabeth has a tally marks tattoo right above her right elbow.